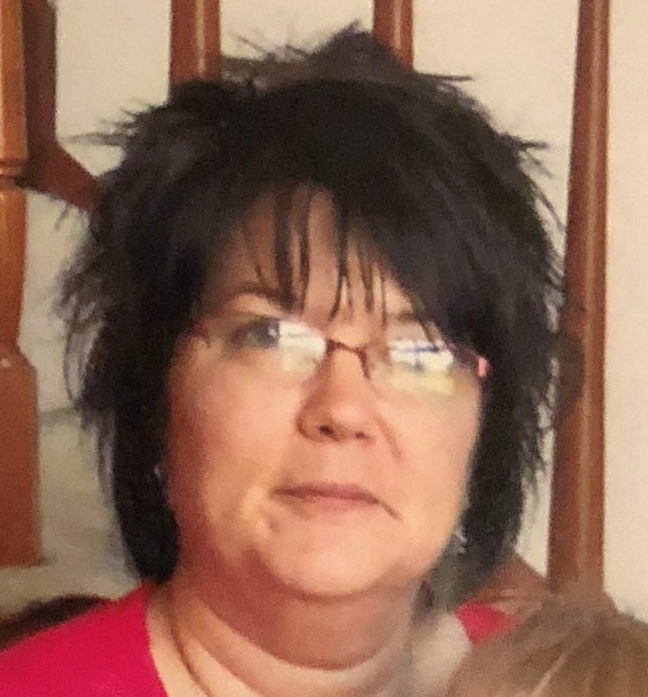 Tracy L. Ingraham, 50, of Conneaut Lake died unexpectedly of complications from surgery at UPMC Hamot, Erie Friday, October 26, 2018. She was born July 25, 1968 in Meadville a daughter of Jack H. and Janet F. King Ream. She married Kevin B. Ingraham May 15, 1992 and he survives. She was a 1986 graduate of Conneaut Lake High School and worked for the past 27 years as a receptionist at the Conneaut Lake Veterinary Hospital. She previously had worked as a nanny in Boston, MA and at Montgomery Wards and Avanti Business Services both in Meadville. She was an avid reader and loved her German Shorthaired Pointers. Survivors, in addition to her husband Kevin of 26 years, include a daughter, Blair Ingraham, at home; her mother, Janet F. Ream of Conneaut Lake; a sister, Melany Smith (Thomas) of Erie; several aunts, uncles, nieces, nephews and cousins. The family suggests memorials be made to the Conneaut Lake Bark Park, 12704 Foust Road, Conneaut Lake, PA 16316.